FREE Movie Pass From Fandango When You Buy 4 Items at Smart & Final! There are so many good movies coming out around Thanksgiving, and this is a great way to see them without spending so much-and you can get groceries too! Buy 4 Participating items-save $6 and receive a $13 Fandango Movie Certificate! Pay $19.96 and receive a $13 Movie Certificate! 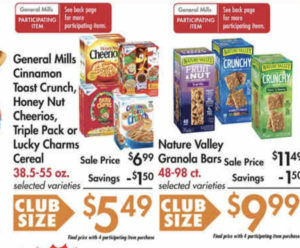 After deducting the $13 from the movie pass, it is like paying $1.74 per large box of cereal!Each large box of cereal is a little more than 3 boxes each-so 12 boxes of cereal and a movie pass for $20 is a great deal! Bisquick is also $5.49 if you want to add that instead-no coupons though. 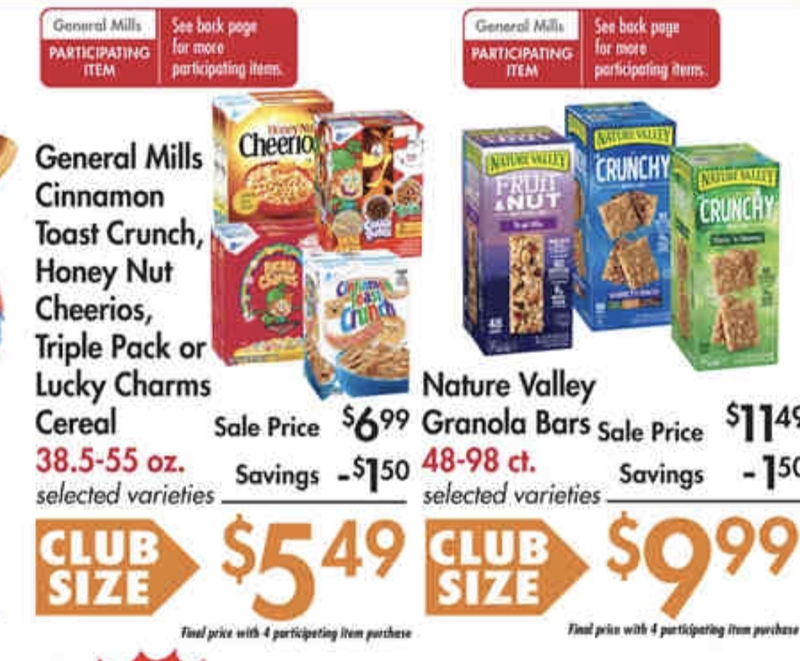 Top Deals at Safeway Week of 3/21-3/27!